Explore the upper reaches of the Wairoa River from Omanawa. 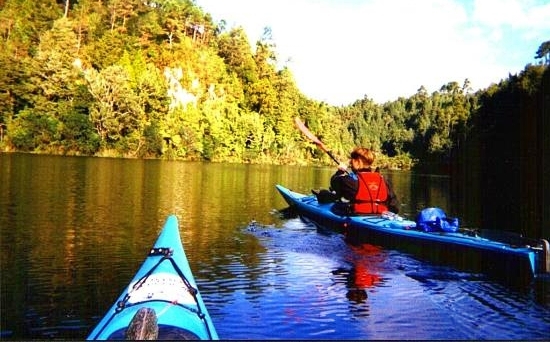 No prior experience required for this picturesque flat water paddle to Waimarino. Enjoy the peaceful wildlife as you float past in one of our sea kayaks. Stop enroute for a snack or just simply relax on the side and watch time drift by. 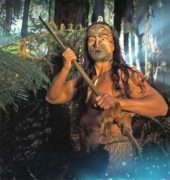 This is a must trip for anyone visiting Tauranga. No experience necessary. – Approx 10 km flat water paddle. – Transport is included in the tour prices from Waimarino to activity launch site; kayaks and relevant equipment provided. – Approximately 2 ½ -3 hour trip. – All ages welcome. The oldest person to enjoy the tour thus far was an 84-year old woman and the youngest was six months. – The tour can operate in almost all weather conditions. Please contact Waimarino if in doubt. – The cooler or wetter the weather the more equipment Waimarino provides for the client. – Pick up/drop off vehicle transfers are available from & to your accommodation to Waimarino and/or the activity launch site. Vehicle transfers from & to your accommodation in Tauranga and Mount – – Maunganui are $25 per vehicle per collection point. Papamoa or Katikati areas are $50 per vehicle per collection point. – Please inform Waimarino of any dietary issues or medical conditions.